CJO Photo: Are You Collecting Your Box Tops? Are You Collecting Your Box Tops? Have you been collecting your box tops? 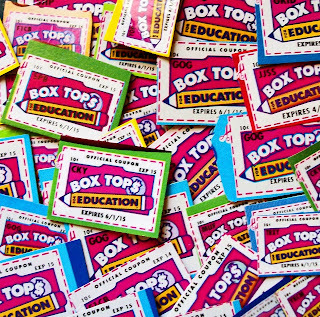 Box Tops for Education is a fantastic program to help your local school earn money, and it's so easy to do your part to help your school earn. 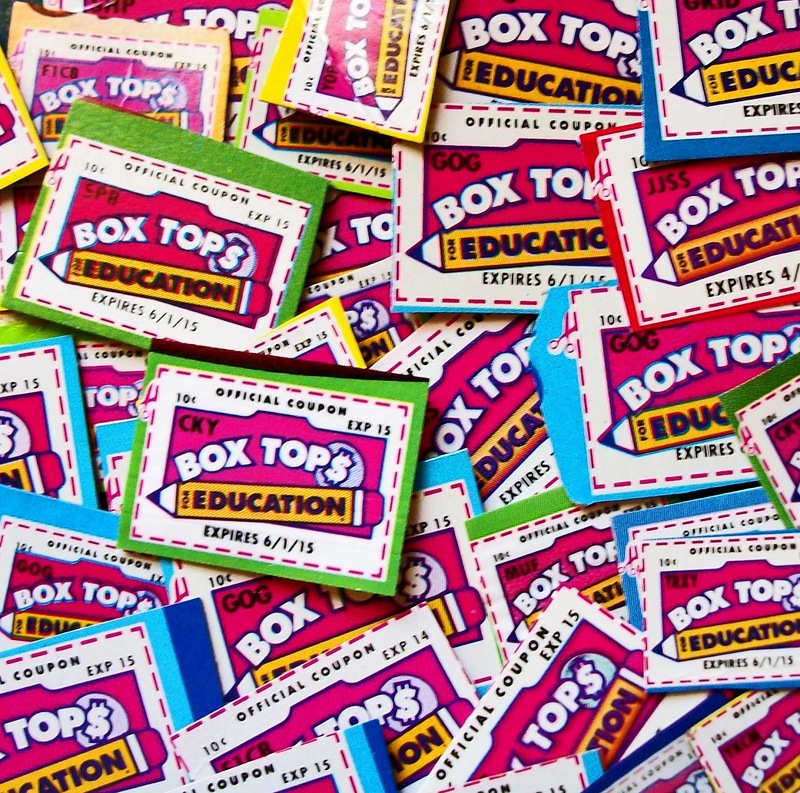 Every box top collected is worth 10 cents and all you have to do is cut and collect the box tops and turn them into your school to help your school earn money. There are hundreds of participating products for this program, click here to view the complete list of participating products. And even if you don't have a child going to a school that participates in the box top program, you can still collect and drop the box tops off at one of your local schools to still help out in your community. Click here to find out more about the Box Tops for Education program.